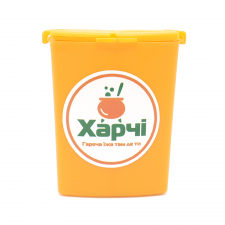 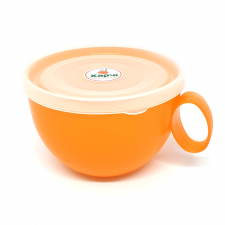 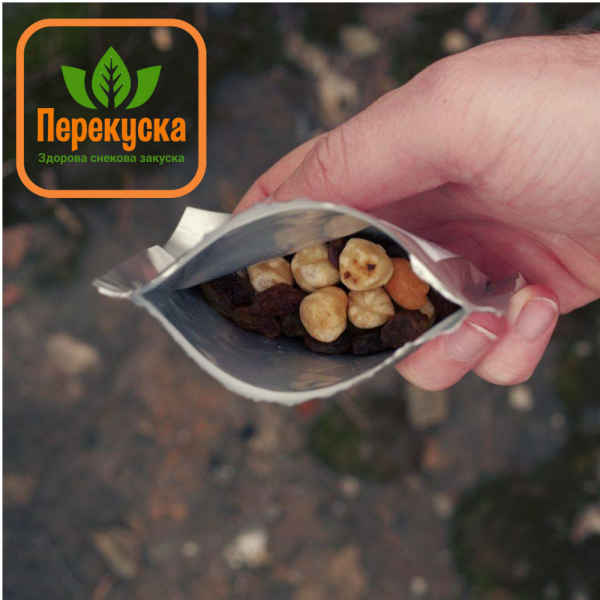 SKU: 8001 Categories: All products, Snacks Tags: hazelnuts, raisins, изюм, Перекуска ТМ, родзинки, фундук Barcode: 4820445722260. Energy value per 100 g: 452 kcal. 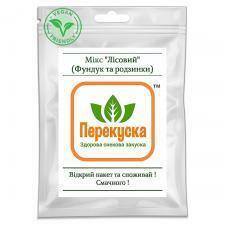 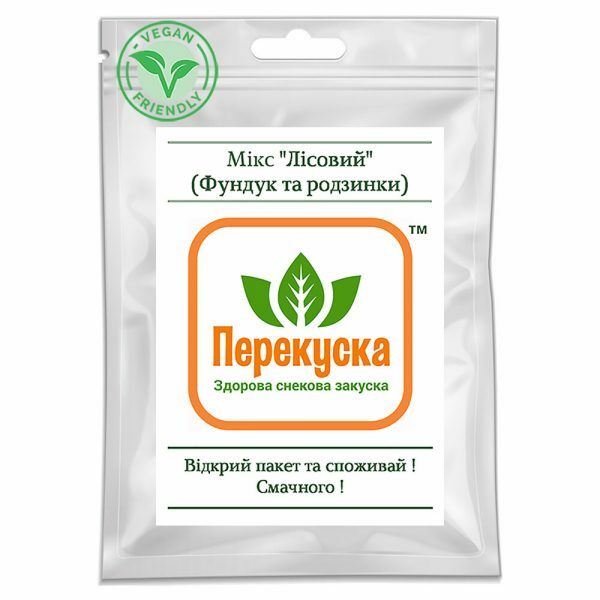 Be the first to review “Mix “Forest”, (hazelnut and raisins), Perekuska TM” Click here to cancel reply.